Stevie Georgiou is 24 and is English based Greek Cypriot from Birmingham, who is known for his sketches on his YouTube channel Georgiou’s World which has over 2 thousand subscribers. 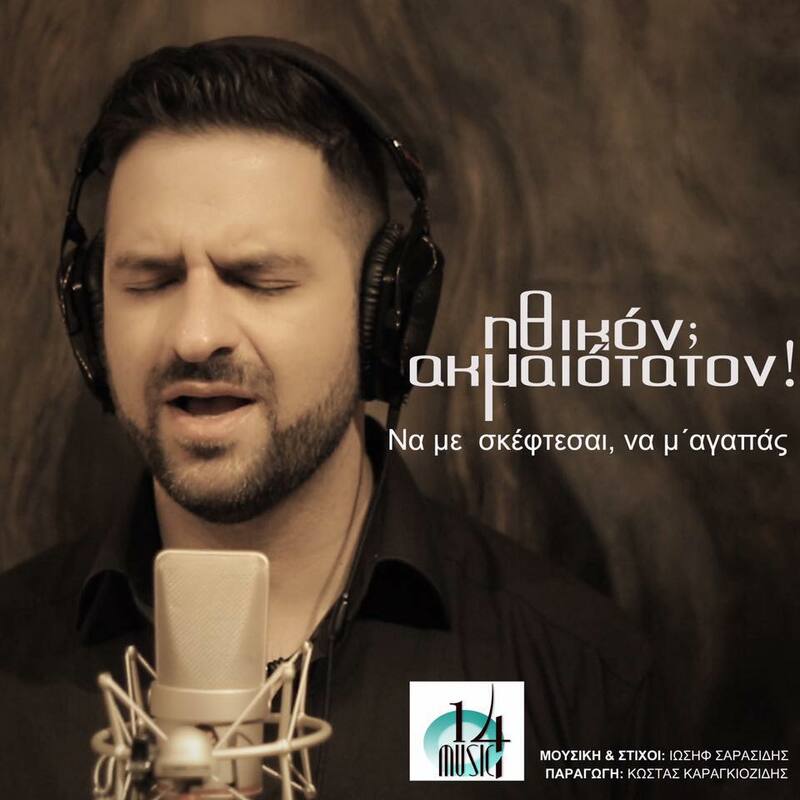 He has also been on GreekBeatRadio and is a regularly listener. Let’s find out more about the man behind the camera, Stevie moved to Cyprus at age 11, where him and his parents moved to Larnaca. 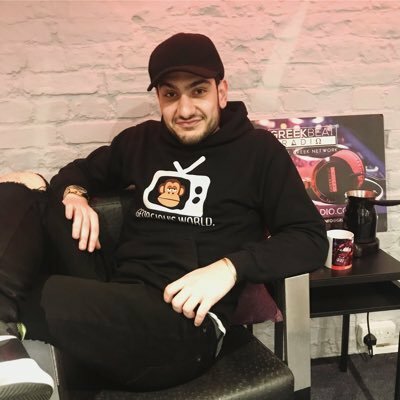 Stevie Georgiou moved back to England looking for a job in TV, then Stevie came up with the idea to start Georgiou’s World, where he began to create videos. He started out doing British related videos, but then one day he mixed the British videos with a bit of Cyprus influence, a video which clearly indicates this is his ‘Gringlish’ dictionary’.